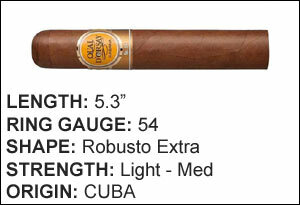 The Quai D'Orsay brand was outside the Habanos label for many years as it was founded within the Cubatobaco company. After its merger with Habanos the Quai D'Orsay brand became more prominent if still obscure. 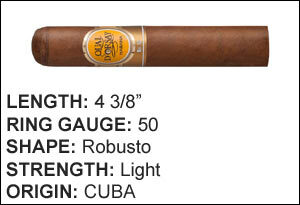 It's one of the more classical and old-fashioned brands - still making Corona cigars using different shaded leaves.